Our staff takes this concept seriously. 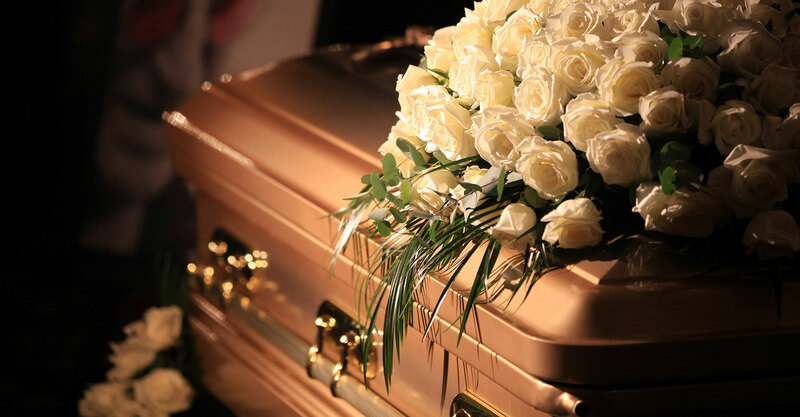 A funeral is a time to honor the life of the deceased and also to celebrate the heritage of their family. 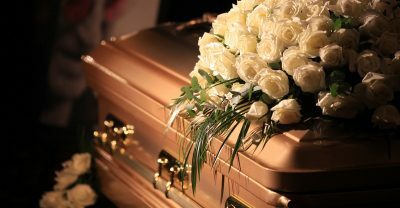 Obits Online strives to make each funeral a respectful, fulfilling experience that meets the unique needs of each family. Obitsonline.net, or, Obits Online, originated through the joint efforts of James H Cole, Robert & Patricia Smith and Chris Jones. James H Cole is the owner of several newspapers. He saw the need for a less expensive way for families to tell their loved one’s life story. Robert and Patricia Smith previously owned and created a company that produced Real Estate magazines, also travel and antique guides along with other specialty magazines. Their marketing expertise is why they were sought out to be part of the team. Chris Jones is the design technician/site programmer, with over 20 years experience in the business. A funeral is a time to honor the life of the deceased. It is also to celebrate the heritage of their family. A funeral is a ceremony connected with the burial (or cremation, etc.) of the body of a deceased person, or the burial (or equivalent) with the attendant observances. Funerary customs comprise the complex of beliefs, also practices, used by a culture to remember and respect the dead. That goes from interment itself, to various monuments, prayers, also rituals undertaken in their honor. As old as Human Culture itself, Funeral rites pre-date modern Homo sapiens. They date to at least 300,000 years ago. This is the place for Online Obits, Online Funeral Notices, also to see and comment on a loved one’s legacy. Furthermore, this is a universal site where, in conjunction with select funeral directors, there is instant access to all obituaries. 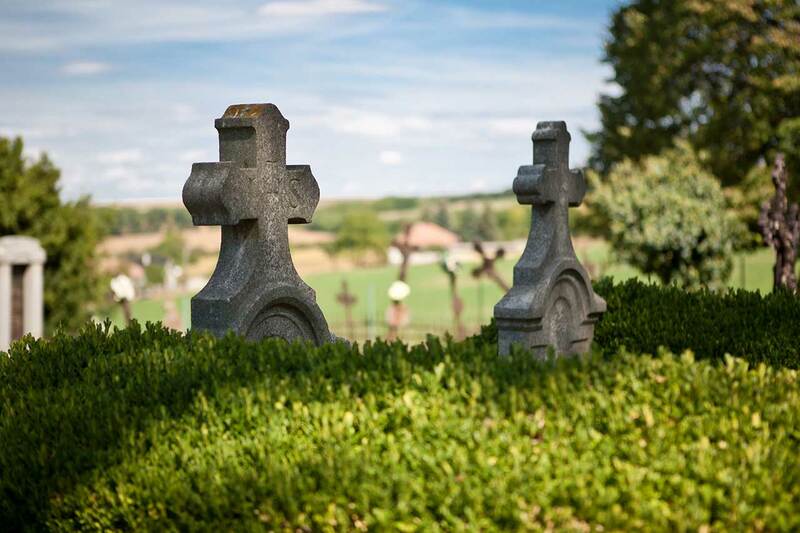 The Obituaries honor the lives of your deceased friends or relatives. The heritage of their families is celebrated. Posting extensive obituaries happens through your local funeral director. This is the place, Obits Online.